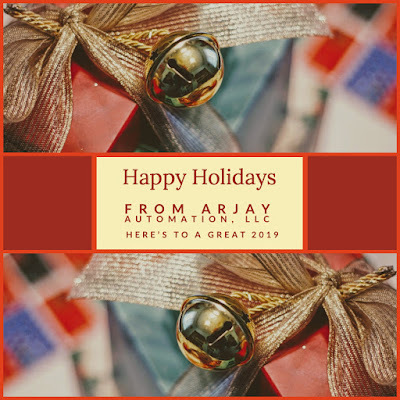 Happy Holidays from Arjay Automation! From all of us at Arjay Automation, we wish our customers, partners and vendors a safe and happy holiday season and a wonderful 2019! Moore Industries’ universal SLD PC-Programmable Functional Safety Loop Display features a large integral display that shows real-time process status in mA, percent, or any designated 5-character Engineering units (EGU). 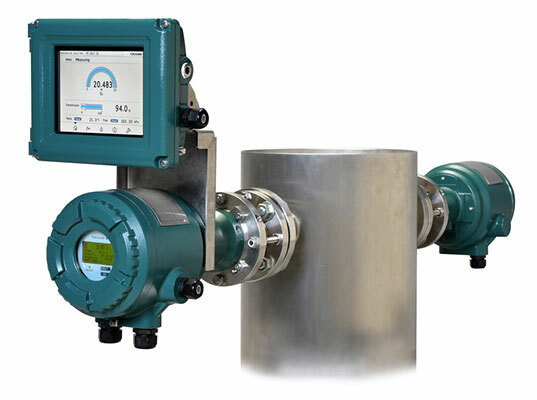 The SLD is part of Moore Industries’ FS Functional Safety Series products. It is certified by exida as a SIL3 capable, non-interfering device for use in a safety loop. SIL3 Capability. The SLD is certified by exida for non-interference in a safety loop. (It is not SIL3 assessed or certified to be used as part of the safety function). Easy-to-read, customizable display. The SLD’s independently configured display features two rows of large characters that can be clearly read in the field and set to display any EGU. 360° flexible mounting. When placed into one of our housings, the SLD can be mounted at any angle in nearly any environment. Low voltage drop. Loop-powered by less than 2.3 Volts, the SLD can even be installed on burdened loops. Loop Maintenance Zener Diode Option. Allows the SLD to be removed from the loop for maintenance without interrupting your safety function. Custom and square root curves. Select a square root or linear curve from the library, or create your own. Use our software to input a table in one EGU and have the PC program convert it into a different EGU for display. 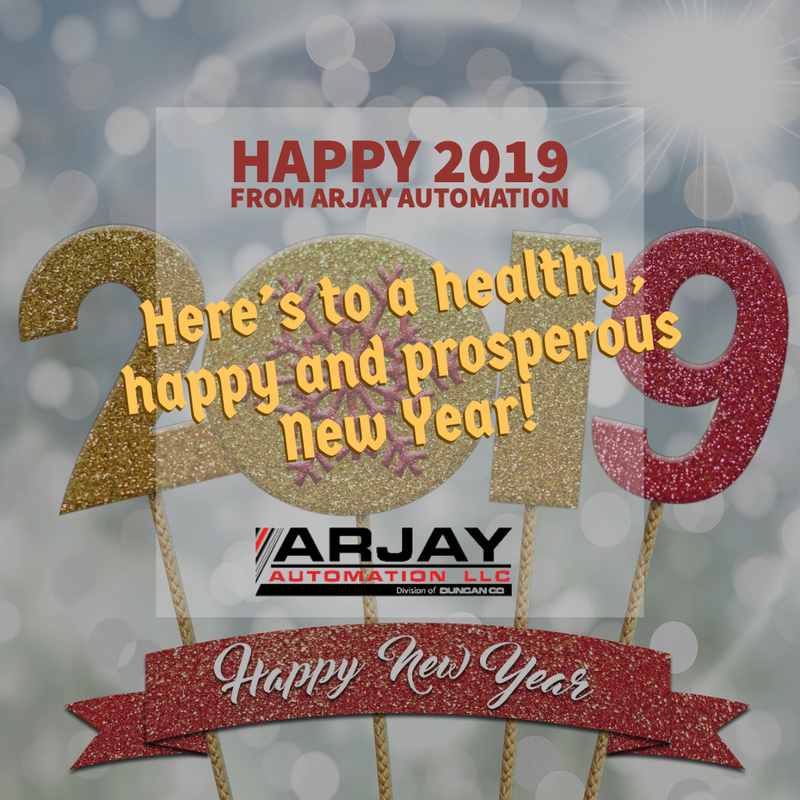 For more information, contact Arjay Automation at https://arjaynet.com or call (800) 761-1749. For more information on tunable diode laser spectrometers, contact Arjay Automation by calling (800) 761-1749 or visit https://arjaynet.com.